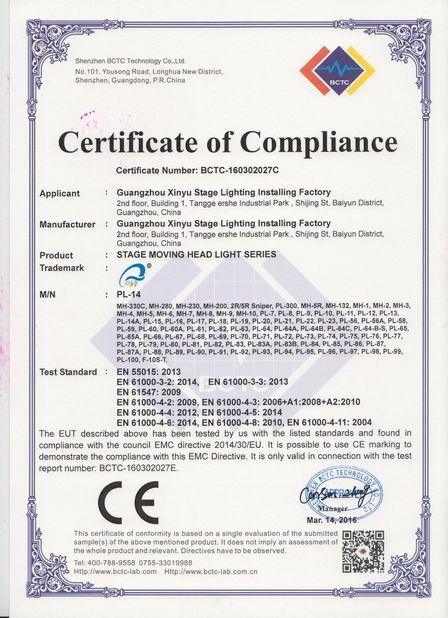 Description:24PCS*10w rgbw led wall washer light With Epistar Chip LED ensuring high brightness and long life span,Mature and stable current PCB control system,High quality switching power supply, Efficiency cooling system, it is easy to mix them into a color spectrum to create virtually unlimited selection of colors. Application: It is suitable for bridges, buildings, roads and urban CBD parks outdoor dyeing beautification adornment and hotel, exhibition hall, KTV, bath center and other leisure entertainment indoor artistic lighting apply. Guangzhou Xinyu Stage Lighting Installation Factory is a high-tech company, which is a professional stage lighting manufacturer in China. 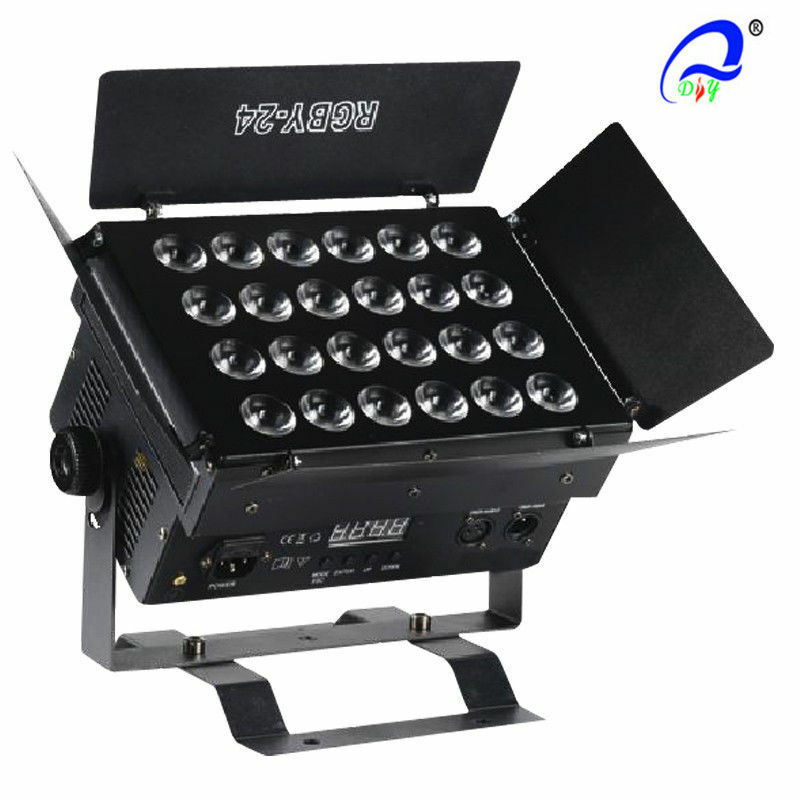 We have above 200 items of moving head, led par,led effect light,fog machine and DMX Light Controller. With led stage light you can make your stage very fantastic. To ensure that you receive defect-free products, we check every product from IQC to OBA. 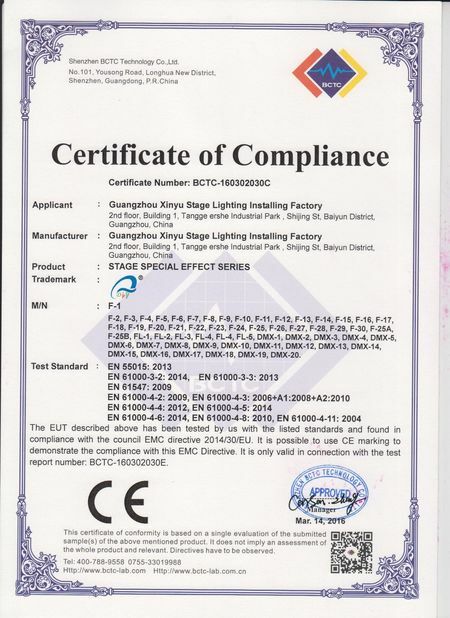 All our products are CE approved, and our defect rate is under one percent. We deliver in 20 to 40 days for general orders. Contact us today. We reply to inquiries within 8 hours.